Use Amazon Smile and designate SOCA – FBC as your charity of choice. We will receive 0.5% of purchase made at no extra cost to you. Visit and donate to our Amazon Wishlist. Enter the NPO number 38861 or search by name. Select the appropriate organization from the list and ‘Save’. Your selected organization will now display on the Community Rewards section of your account page. It takes approximately 10 days for the total to begin displaying on your receipt. 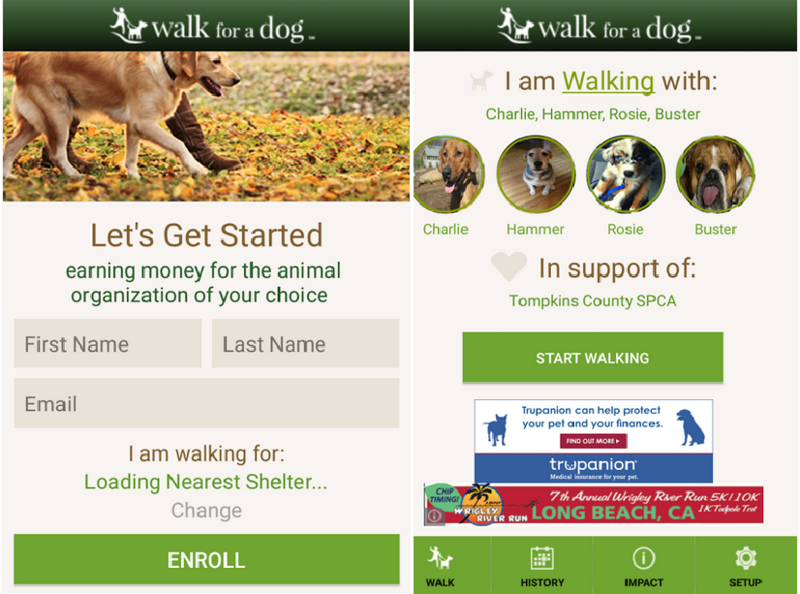 Every time you walk your dog with the WoofTrax app, SOCA-FBC Gets A Donation. So, don’t just take your dog for a walk…Take your Walk for a Dog. Its healthy for you, your dog, and benefits all of the homeless animals of Fort Bend County. 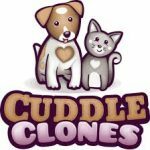 Cuddle Clones creates a one-of-a-kind plush replica of your pet, while simultaneously donating a portion of the proceeds to animal charities and pet-related causes, like us! Use the promo code: SOCA to receive 10% off your purchase. 1-800-PetMeds will give SOCA supporters a 20% discount on each order, plus free shipping, on any order over $49. When making a purchase, use our unique link (PetMeds.com/SOCAFBC), so that SOCA will receive $20 for each order. Need a good pressure washing service? Contact Fantastic Finsh Pressure Washing – Rosenberg TX, and tell them that SOCA sent you, and they will donate 25% to us! Email or find them on Facebook. Tiff’s Treats delivers warm fresh cookies, gift boxes, and party trays/boxes to your door. When you order online at Tiff’s Treats using SOCA’s unique charity code SOCA2019, SOCA will receive 10% of the sale. 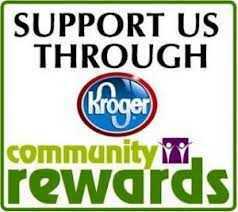 Be sure to enter this code at checkout in the Charity Promotion Code box each time you order. In addition, SOCA will be eligible to win a $20,000 donation – the more you order, the better chance we have to win! 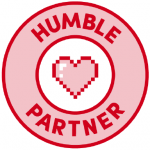 By using Humble Bundle, up to 15% of your purchase made is donated to us at no extra cost to you. 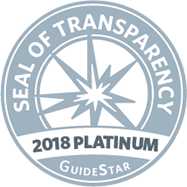 Find out if your company offers a matching non-profit gift program. If yes, apply for a matching donation to SOCA-FBC. Join an online giving platform for donors, such as Network for Good and Charity Navigator. Provides an easy way to manage your nonprofit donations and designate donations to SOCA-FBC. Your donations go directly to the giving platform into an Advised Fund, which then re-grants to SOCA. No administrative costs subtracted from your donation.